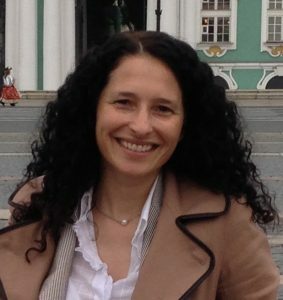 Maria Raquel Freire is researcher at the Centre for Social Studies and Associate Professor (with agregação) of International Relations at the School of Economics of the University of Coimbra. She received her PhD in International Relations from the University of Kent, UK, in 2002. She is currently director of the PhD Programme in International Politics and Conflict Resolution, CES|FEUC (FCT funded programme). She is also a member of the Governing Board of the European International Studies Association (EISA). Her research interests focus on peace studies, particularly peacekeeping and peacebuilding; foreign policy, international security, Russia and the post-Soviet space. She has published extensively on these topics.